Welcome to DP Consulting Services, Inc.
Our approach to network computer consulting allows us to remain agile, and give urgency to our small and mid-size business client needs, while utilizing the experienced gained from our years of experience working for larger organizations and enterprises. Our solutions are ideal for business owners who want to offload the cost and hassle of managing their IT infrastructures, or who just need supplemental support for an already existing team. DP Consulting Services Inc has over 17 years of experience in managing and supporting IT networks. 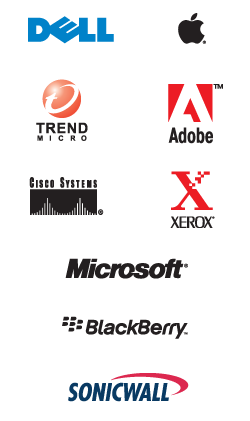 We have assisted our clients, evaluate, implement and support numerous technologies. Many industries have applications specific to their industry and DP Consulting Services Inc is very knowledgeable with a large number of them. If we are not familiar, we will either partner with a software expert or learn the technology so we can support your needs. Please Call: 516.797.2233 for a FREE Quote!